The new year often brings a high level of excitement for what the future holds. 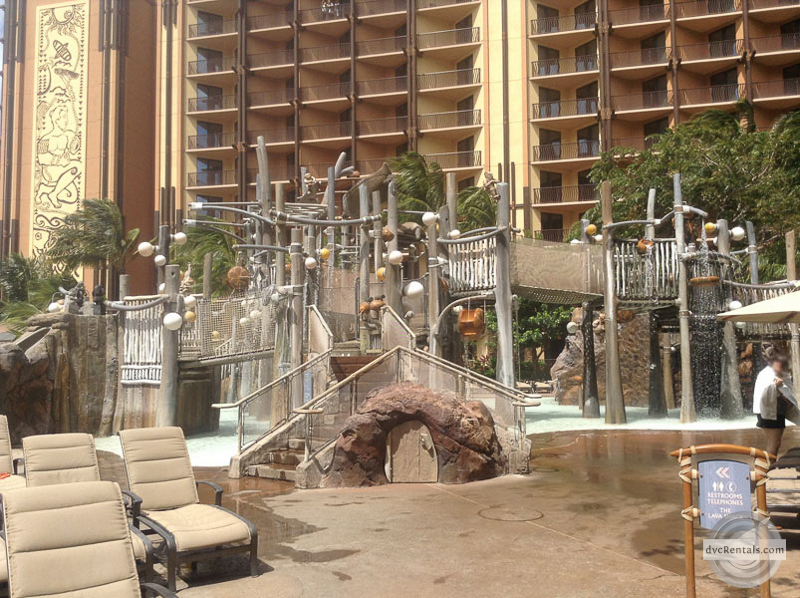 The new adventures offered at Aulani have taken that energy and amplified it with even more pixie dust. Since it opening in 2011, this Disney Vacation Club resort has received countless accolades commending its high level of customer satisfaction. 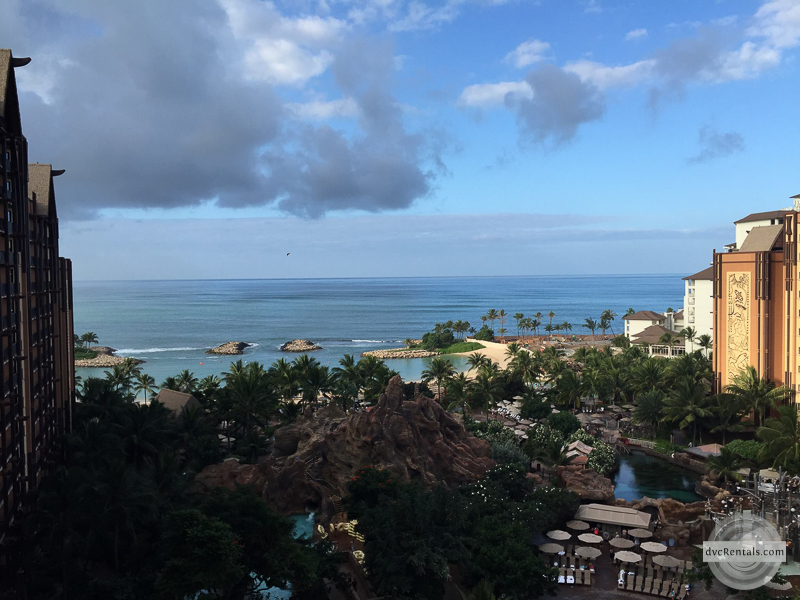 Rather than resting on its previous success, Aulani is bolstering their positive momentum by adding to the guest experience throughout 2017. 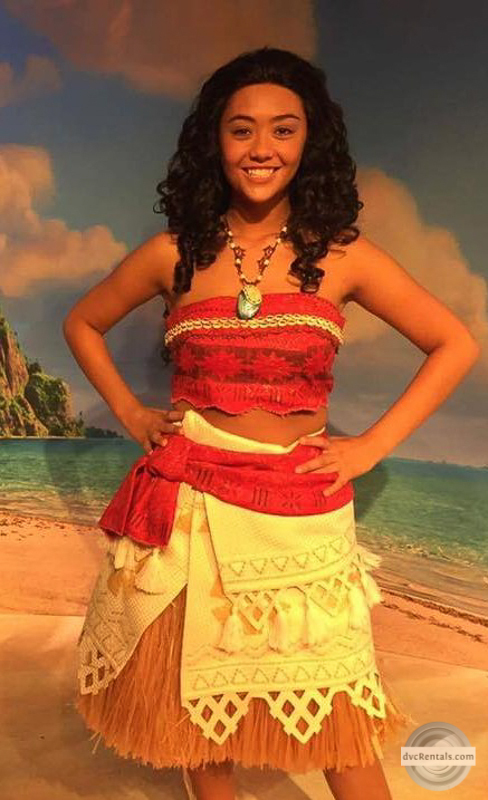 A new Meet and Greet opportunity is in store from one of 2016’s biggest Disney stars – Moana. 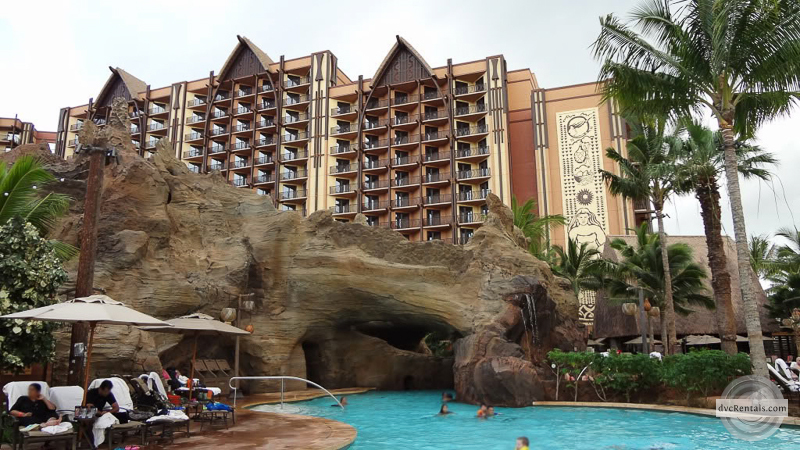 Guests will be able to meet Moana and listen in as she recalls her adventures at Aulani’s Mo‘olelo Fire Pit. This storytelling experience will appeal to guests of all ages as Moana herself captivates us with her tales of how her and Maui traveled across the Pacific. 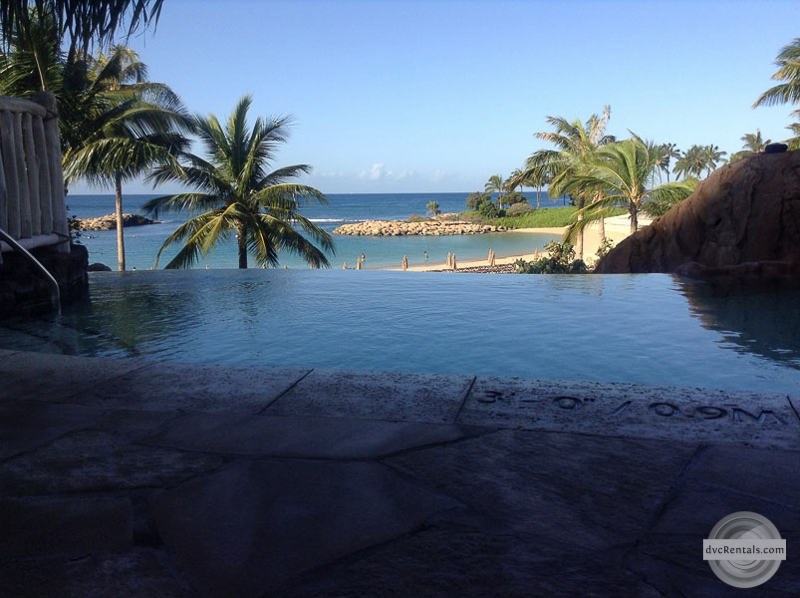 One of the many alluring draws to this resort, is its stunning waterfront location. 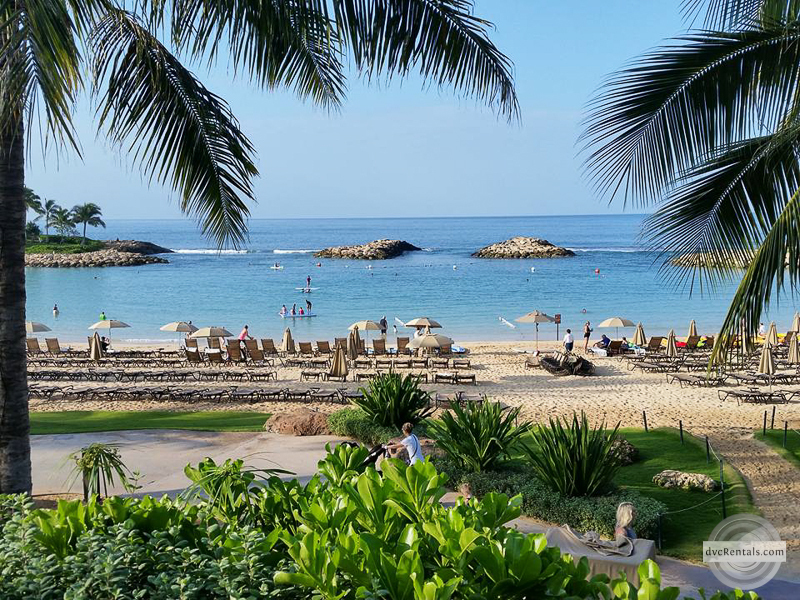 Aulani is perfectly situated so guests may enjoy convenient access to the Ko Olina Lagoon while also offering picturesque views of the Pacific Ocean. Aulani Cast Members have made the draw to dip our toes into the lagoon even more irresistible by enhancing Uncle’s Kahakai Canoe Race. In 2017 Moana, will be joining Uncle in the festivities. As guests construct their canoes, they will hear about the deep cultural ties canoe exploration has within the Hawaiian history. When ready, guests then head into the lagoon to race their newly constructed vessels and share in this memorable cultural experience. 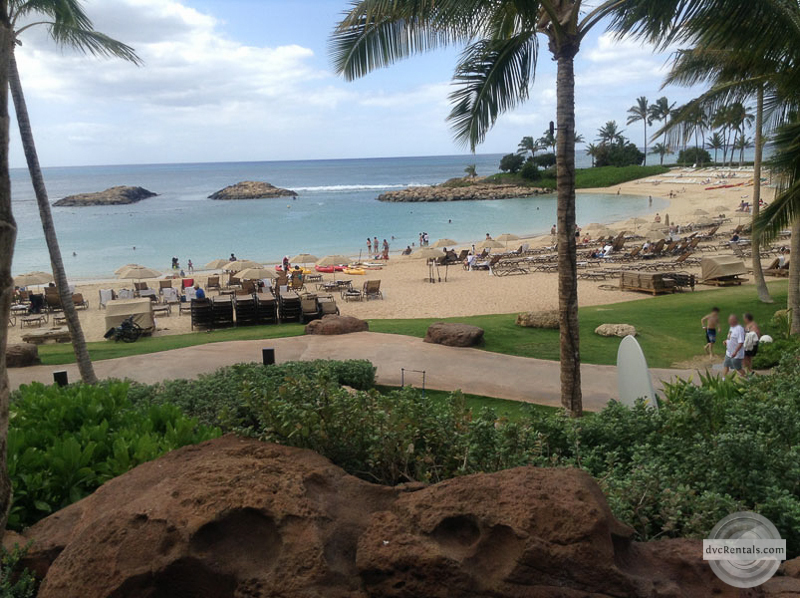 Inspired by reoccurring guest requests, Aulani now offers the Ka Wa‘a Lū‘au. 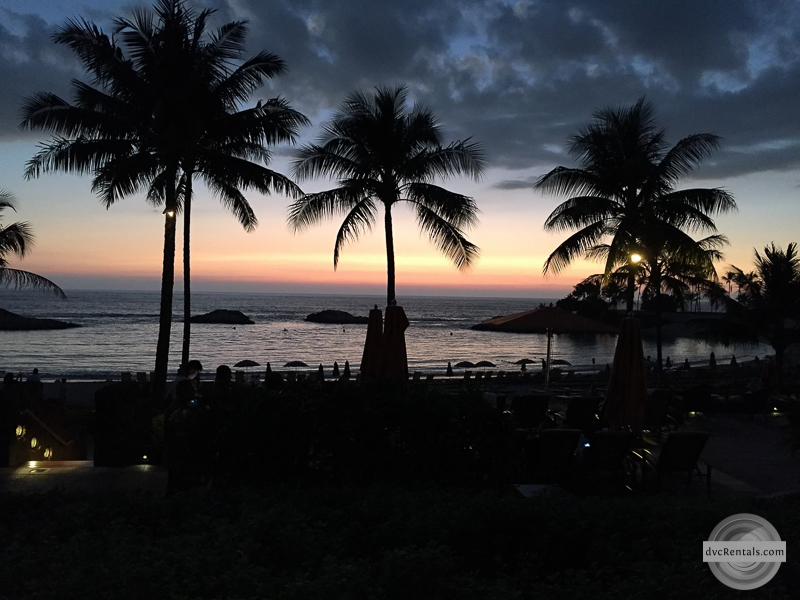 This evening of entertainment consists of preshow activities, a bountiful buffet of local cuisine and entertainment paying homage to Hawaiian dance – both the traditional hula kahiko as well as the modern hula ‘avana. 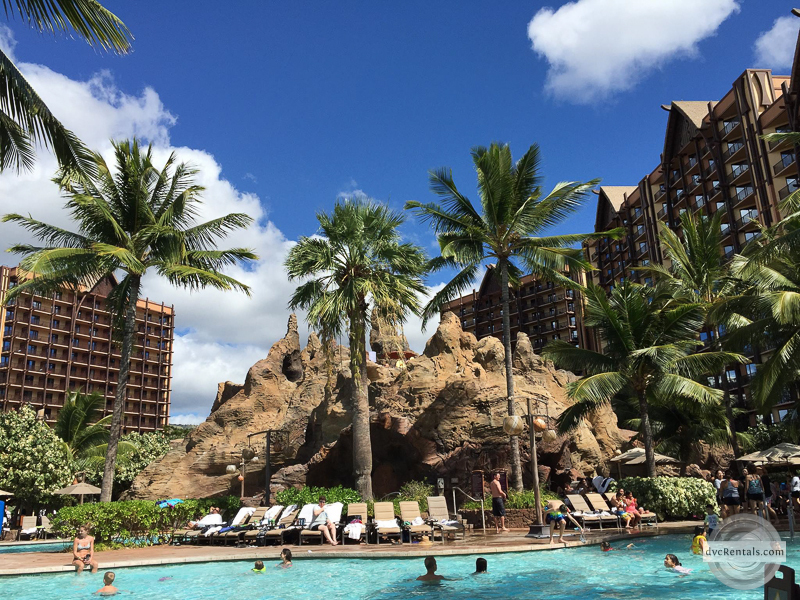 With the added adventures Aulani has in place for 2017, this resort continues sharing Disney magic with the world by providing its guests a great family friendly vacation destination. 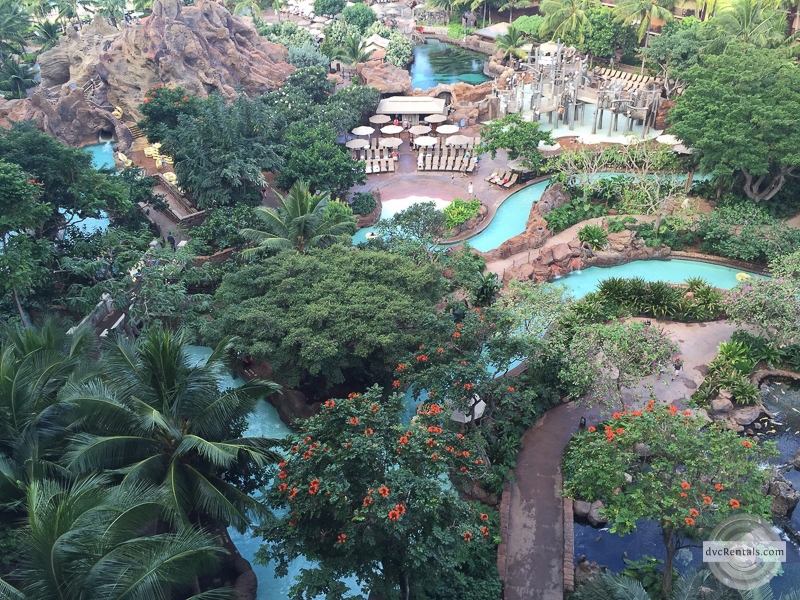 11 thoughts on "Disney Aulani’s New Adventures"
We loved Aulani. In fact we rented points from David’s to go there! Can’t wait to go back. I figured “new stuff” would be mostly Moana related.